WordPress now addings adverts to their free blogs. WTK? Guess they have to make moneys somehow. 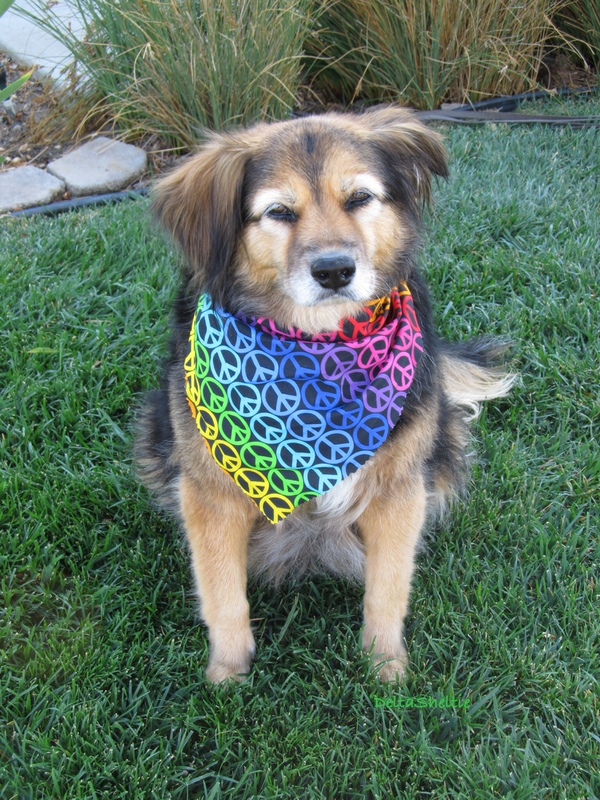 Sorrys about that but I’d rathers buy treats. Thirty moneys is a lot for a pup to cough up. Harders than grass. 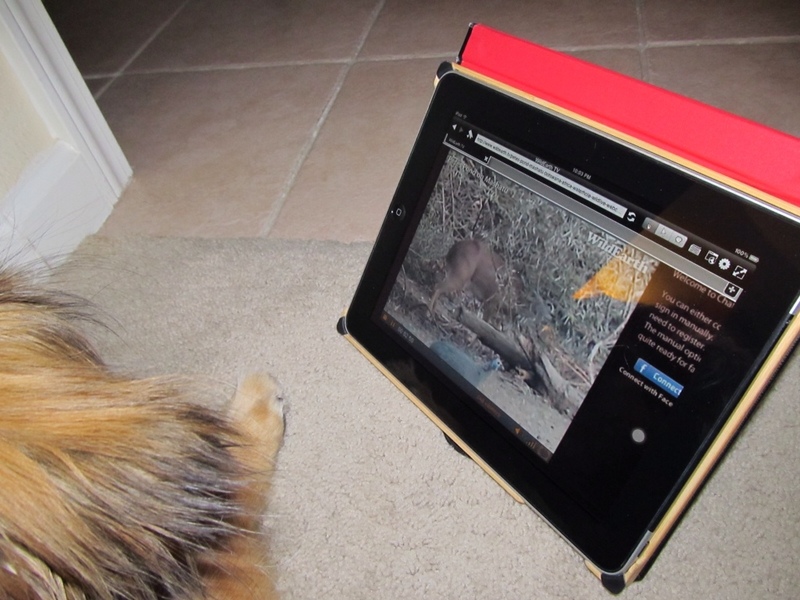 Watching an antelopes with Pops on Wildearth.tv on my iPawPad. To do so you haves to use the Photon browser app cos it allows Flash. Cools. We have seens ostrich, jackals, a Kori Bustard, giraffes and other stuffs. Hopes you can see some other greats animals on your iPawPad.